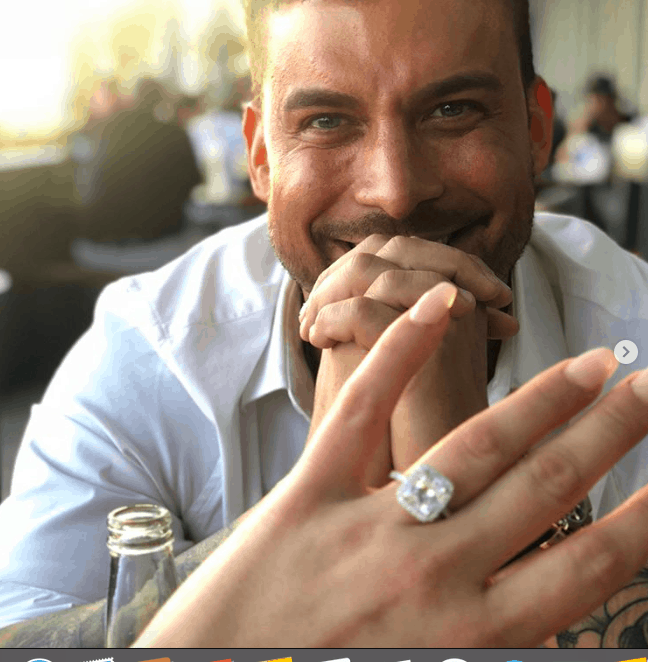 It's been a bumpy road for Vanderpump Rules couple Jax Taylor and Brittany Cartwright, but the two reality stars have overcome all the obstacles and now find themselves back together -- and heading down the aisle! 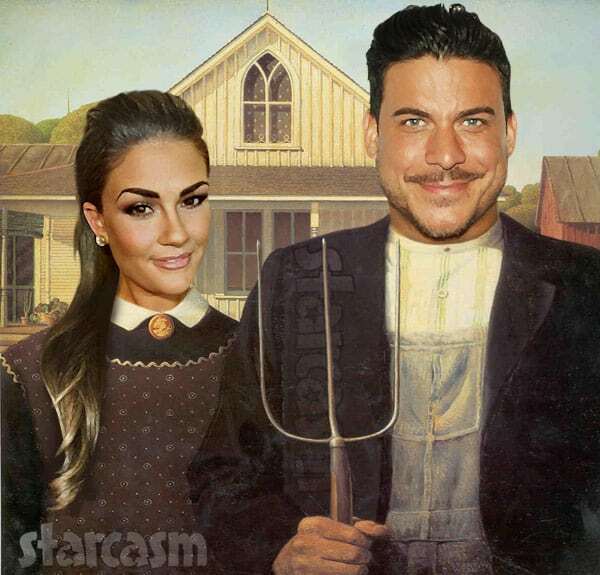 The Vanderpump Rules Renion, which airs Monday night 9/8c is a very emotional one for bad boy Jax Taylor. He gets candid about the passing of his father this past Christmas, a heartbreaking event that gave Jax perspective on what he valued most in life. Season 6 ended with Jax choosing to break up with Brittany Cartwright after a rough few months of Brittany struggling to cope with Jax’s cheating, so it’s a bit of a surprise that the pair are back together and going strong. The Real Housewives of Beverly Hills is going to be a grandma! The show gave birth to the very popular Vanderpump Rules spinoff series back in January of 2013, and now Vanderpump Rules is currently expecting its own spin-off series starring the jawesome Jax Taylor and his girlfriend, Brittany Cartwright.